The bars were easy enough to make. 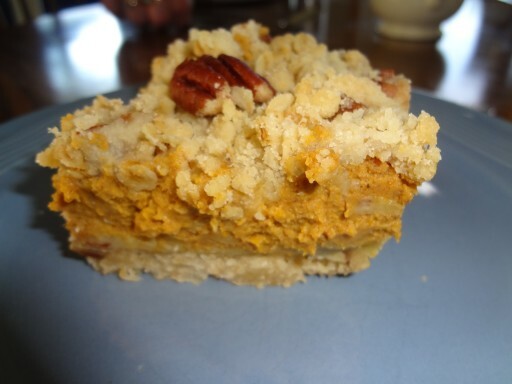 A pat-in-pan crumble crust, creamy filling made with canned pumpkin and cream cheese, and the same crumble crust sprinkled on top. Garnished with toasted pecans, it is pretty. But it didn’t taste nearly as good as it looks. They might have been under done, but I cooked them longer than I was supposed to because the crust still looked raw. I’m not sure what I did wrong, maybe the recipe deserves a second chance. The comments on Joy the Baker gave it rave reviews. 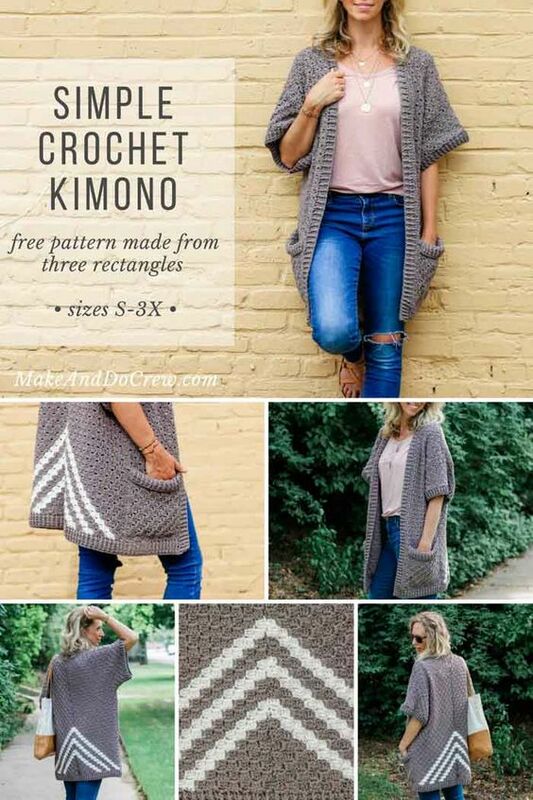 If you want to give it a try, here you go. The recipe starts with making the crumble crust/topping. Whisk the flour, sugars, salt, and oats. Work in the cold butter by hand until you have pea sized crumbles. Then add the chopped pecans. I toasted the pecans before I chopped them, because I firmly believe any recipe with nuts deserves toasted nuts. Toasting really brings out their flavor. 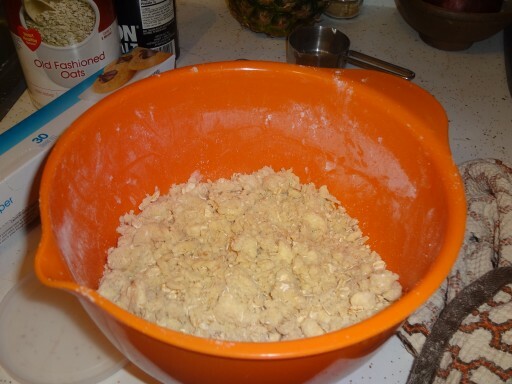 Reserve 1 1/2 to 2 cups of the crumbles and set aside, pat the remaining crust into a greased 8×8 pan. 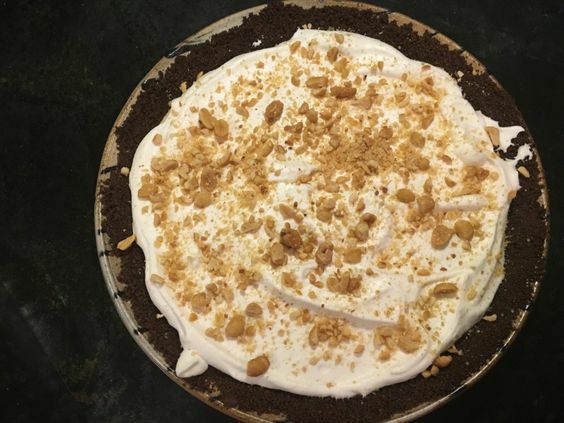 Put the prepared crust and the rest of the crumbles in the fridge while you prepare the filling. 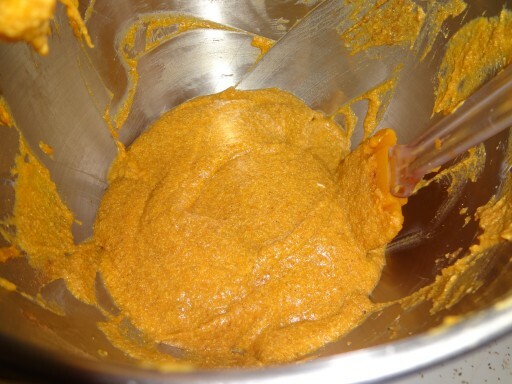 In the bowl of a stand mixer fitted with a paddle attachment, beat the cream cheese until it is smooth. 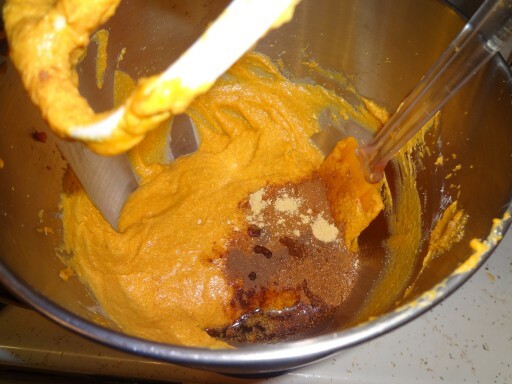 This helps it mix into the softer pumpkin filling. It helps if the cream cheese is very, very soft. 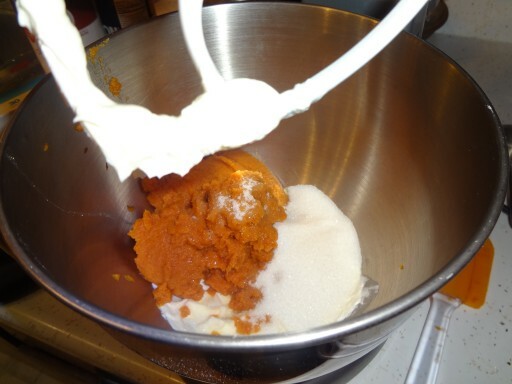 Add the pumpkin and sugar and mix until thoroughly combined with the cream cheese. If their are still lumps of cream cheese, switch to a whisk attachment until smooth. Add the egg and egg white, beat, then add the spices, salt, and vanilla and mix until combined. 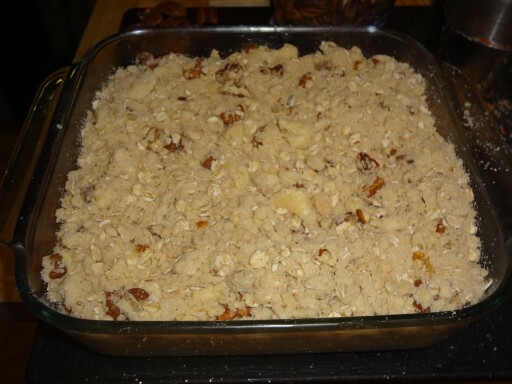 Pour the filling over the prepared crust, top with the reserved crumble, and garnish with pecan halves. Bake at 350 degrees for 20-25 minutes or until the center no longer jiggles. 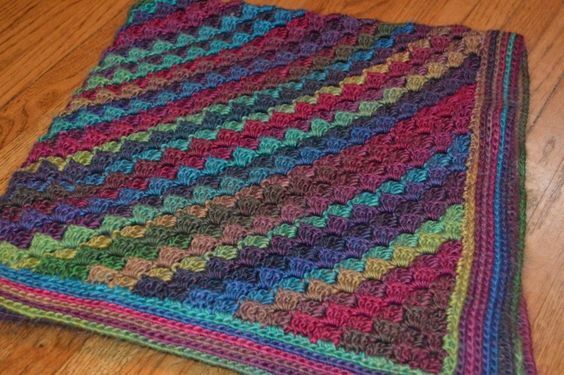 Place a rack in the center of the oven and preheat oven to 350 degrees F. Grease an 8×8-inch square pan. 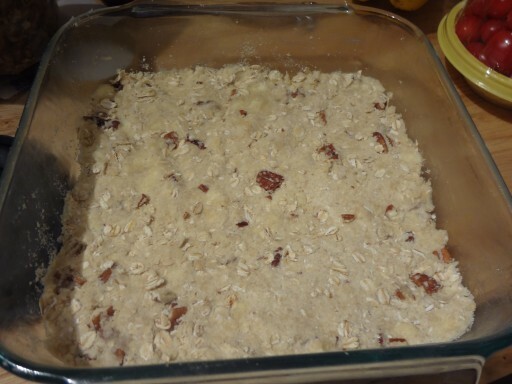 In a medium bowl, whisk together flour, granulated sugar, brown sugar, salt, and oats. 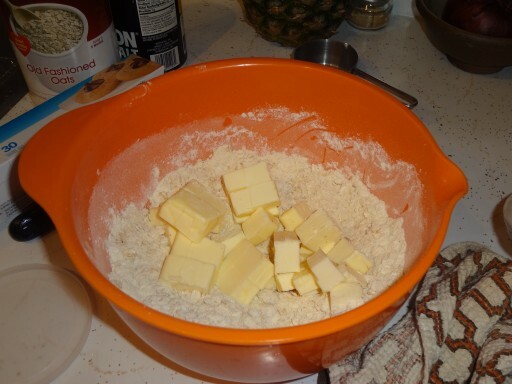 Add cold butter and quickly but thoroughly break the butter up into the dry ingredients. 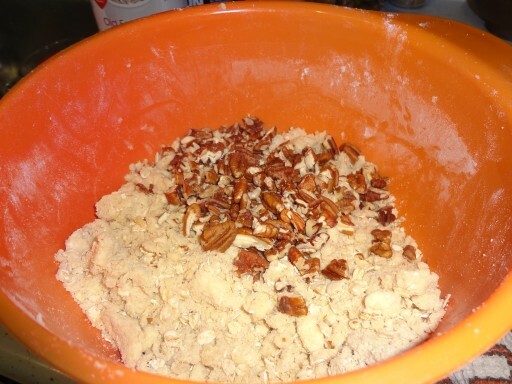 Add the chopped pecans and toss to thoroughly combine. 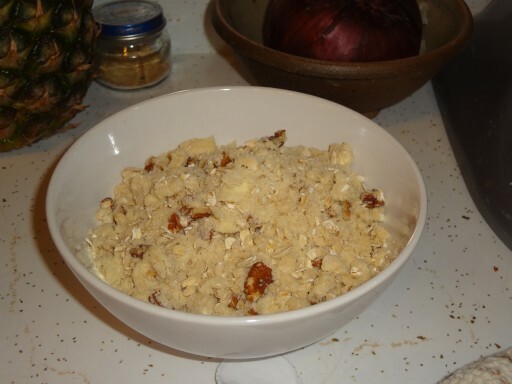 Remove about 1 1/2 (to 2 cups) of the mixture from the bowl and place in a small bowl in the refrigerator. This will be the crumble topping. 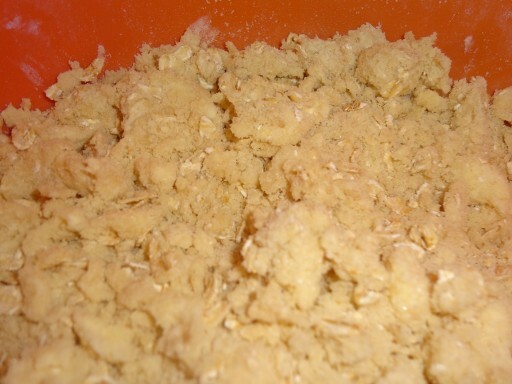 Dump the remaining crust mixture into the prepared pan. Using your fingers, evenly press the crust into the bottom of the pans. 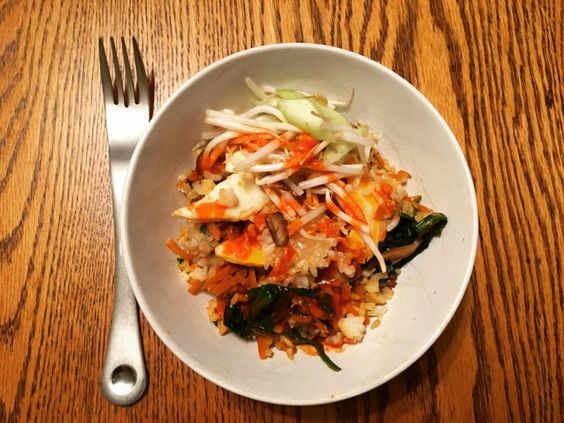 Try to make sure that the crust has an even thickness across the pan. Place the pressed crust in the refrigerator while you prepare the filling. 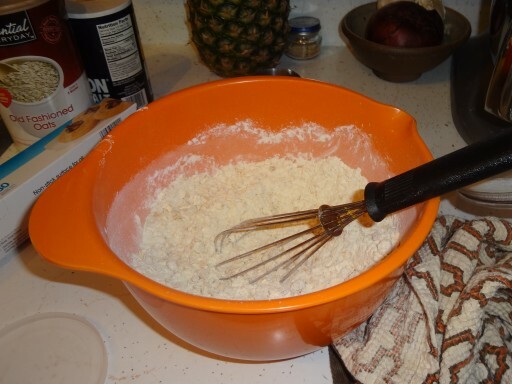 To prepare the filling place cream cheese in the bowl of an electric stand mixer fitted with a paddle attachment. Beat cream cheese on medium speed for about 1 minute, until smooth and pliable. This will help the cream cheese be less chunky when combined with the pumpkin. 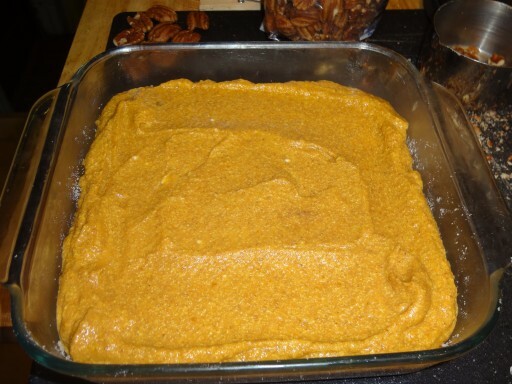 Add pumpkin and sugar to the softened cream cheese and beat on medium speed. Stop the mixer occasionally to scrape down the sides of the bowl, ensuring that the pumpkin and cream cheese are thoroughly combined. 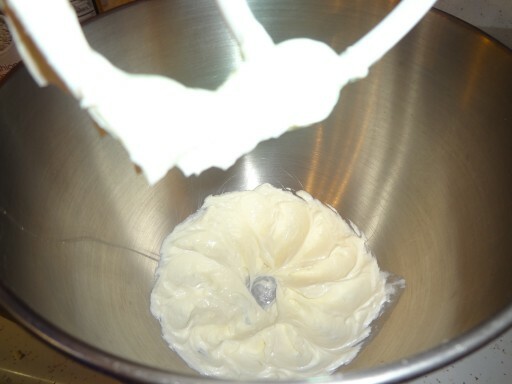 If the cream cheese looks chunky, switch to the whisk attachment and beat on high speed until most of the cream cheese lumps are incorporated. On medium speed add the egg and egg white. Beat to combine (about 1 minute). Add the spices, salt, and vanilla extract. 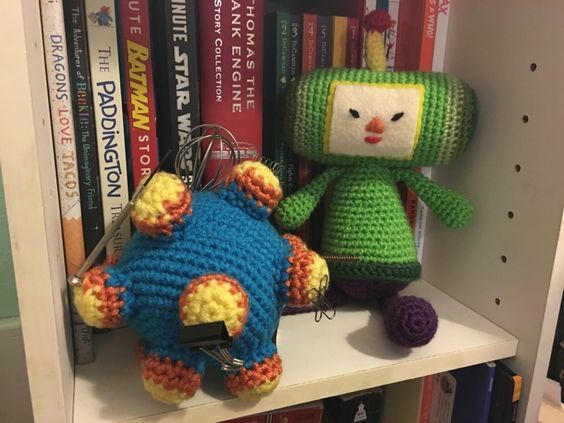 Beat to combine. Remove the pressed crust and loose crumb from the refrigerator. 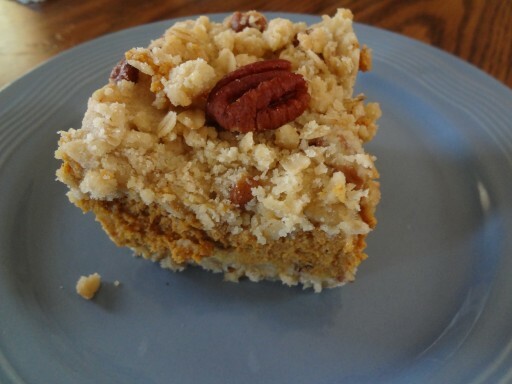 Pour the creamy pumpkin filling over the pressed crust. 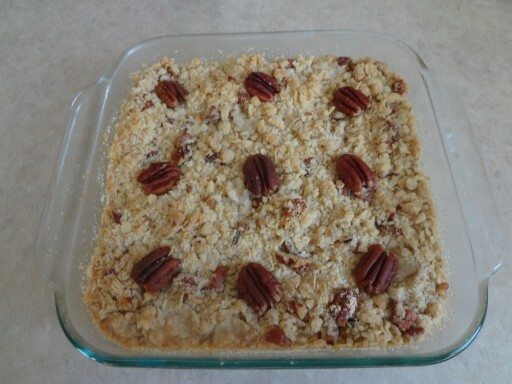 Sprinkle generously with crumb topping and top with pecan halves. 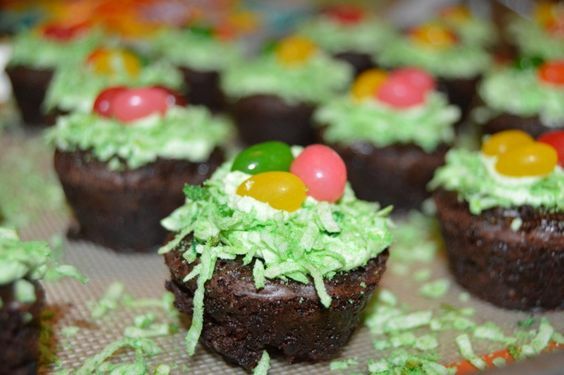 Bake for 20 to 25 minutes or until the center no longer jiggles. 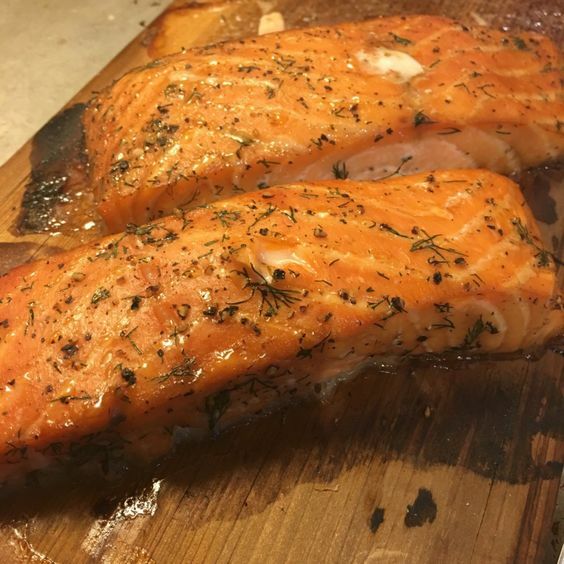 Remove from the oven and allow to cool completely before removing from the pan and slicing. Serve bars chilled.